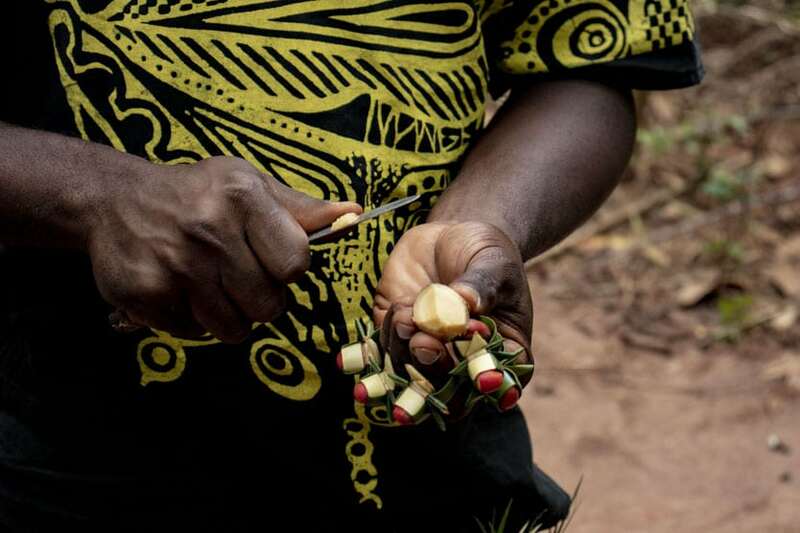 Are you ready to explore Tanzania? 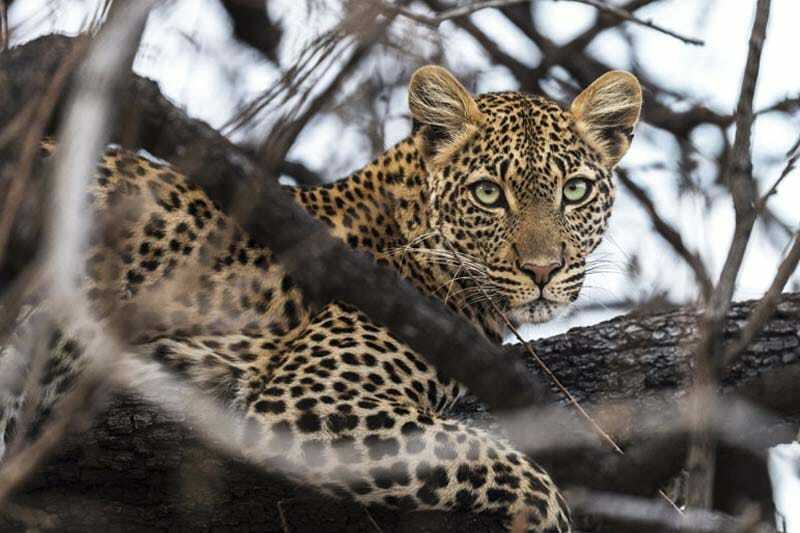 In June 2019, a group of likeminded travellers are set to discover the hidden depths of Tanzania, and you could be one of them. 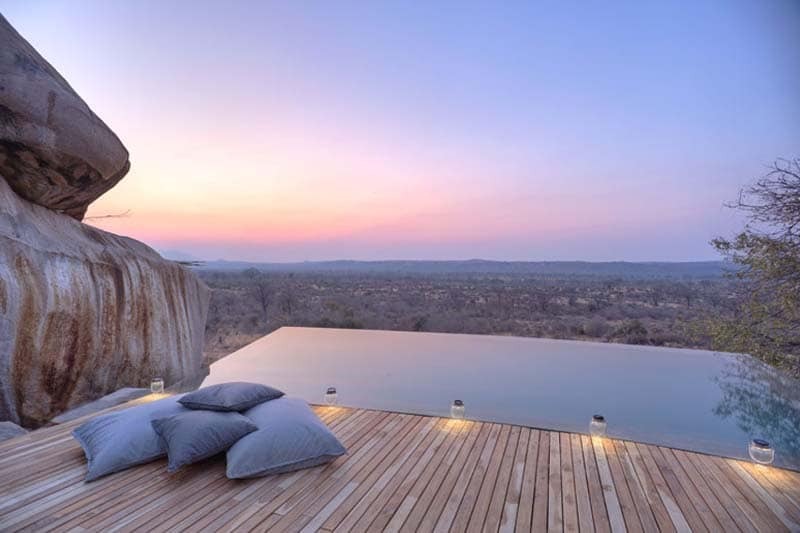 The remote Ruaha National Park, home to vibrant wildlife and some of the richest scenery Africa has to offer, is one of three carefully selected locations. The luxury accommodation at each place gives you the opportunity to rejuvenate after a busy day experiencing the vitality of Tanzania. From your stylish hotel in the bustling city ‘Dar Es Salaam’ to the calming white sands of the island of Zanzibar, relaxation is guaranteed. 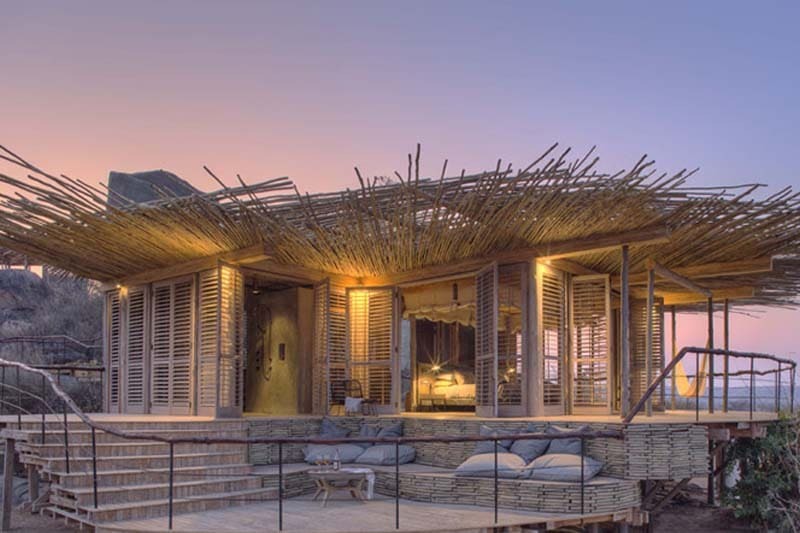 Be sure to secure your place on Ubon Safari’s bespoke Tanzanian retreat as there are limited places available. 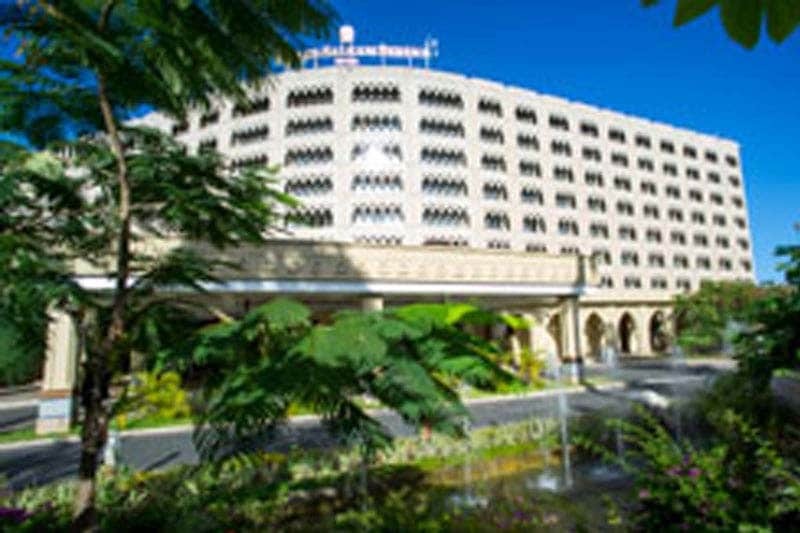 Arrival at Dar Es Salaam International Airport, meet and greet, join fellow group members for road transfer from airport to Dar Es Salaam Serena Hotel. Dinner at Dar Es Salaam Serena Hotel. Day at leisure. Relax by the pool, workout at the Gym or take a walk in the Hotel’s tropical garden. 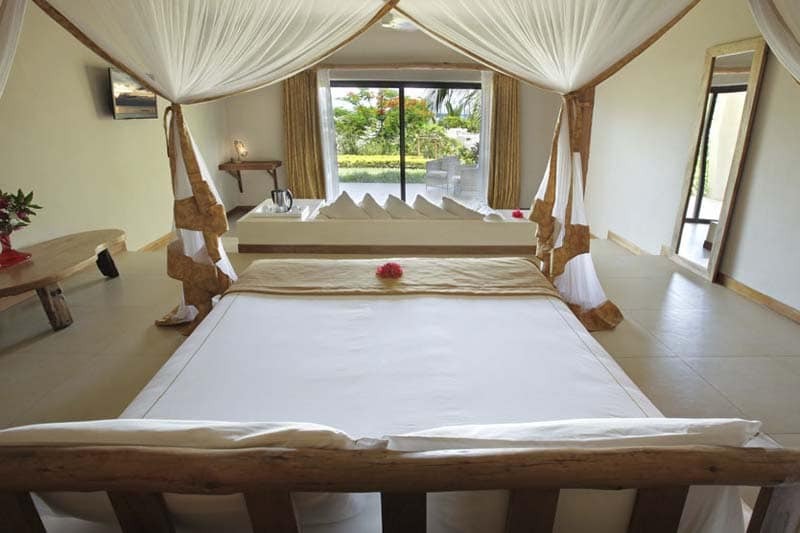 You can also treat yourself for a massage offered by the Maisha Spa and Health Club. After an early breakfast, transfer to Dar Es Salaam Domestic Airport for Scheduled/charter flight to Ruaha National Park departing at 07:00hrs. Arrival at Msembe Airstrip in Ruaha at 09:30hrs. Meet and greet and transfer to Jabali Ridge for hot lunch. Relax at the lodge. 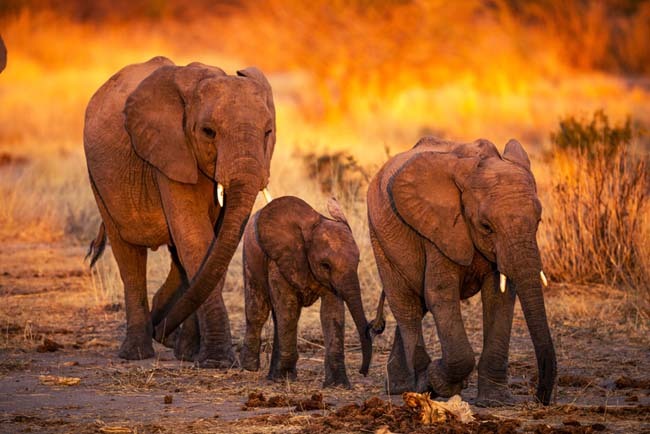 Around 16:30hrs, go for an evening game drive in Ruaha National Park. Return to the lodge for dinner. 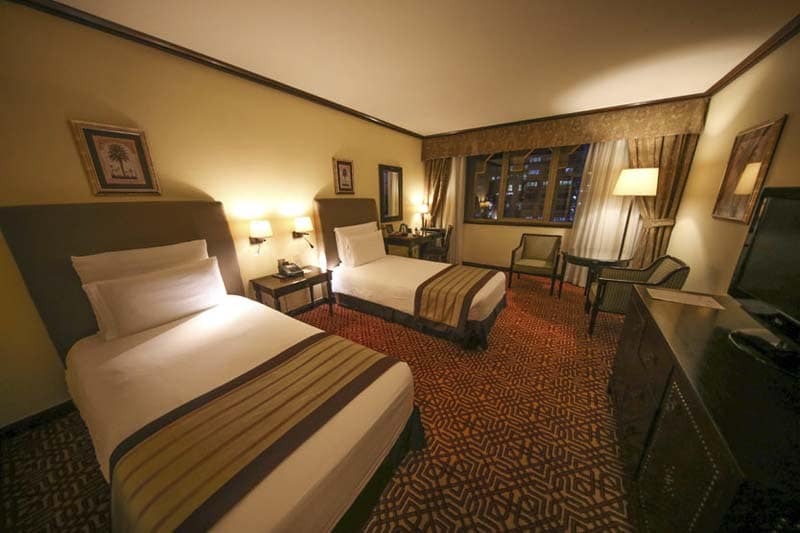 Early wakeup call with coffee or tea in the room. 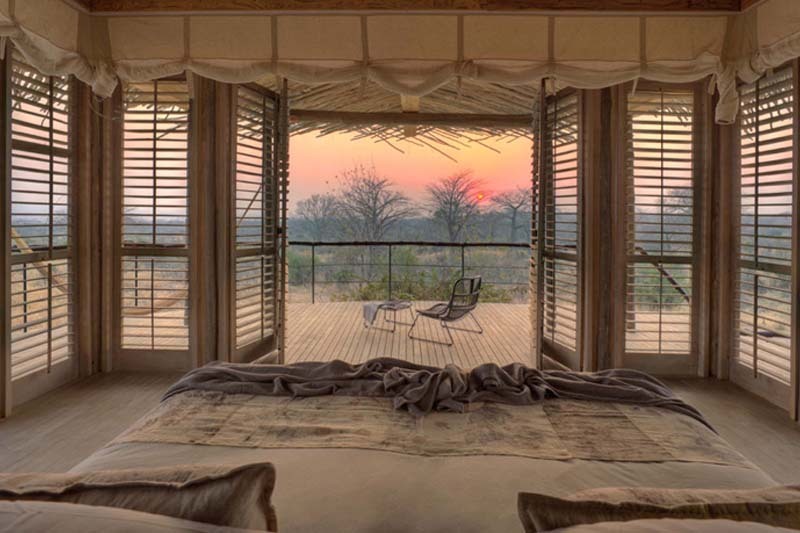 Enjoy a pre-breakfast game drive in the Park with the views of sunrise. Head back to the lodge for breakfast. Relax at the lodge before lunch. After lunch, take a nap in your room and around 16:00hrs, head off for an evening game drive in Ruaha National Park. Return to the lodge for dinner. Night game drive or Guided walk subject to availability. After early breakfast transfer to Msembe Airstrip with packed lunch boxes for Auric Air flight to Zanzibar via Dar Es Salaam departing at 09:40hrs. Arrival in Zanzibar at 13:50hrs. 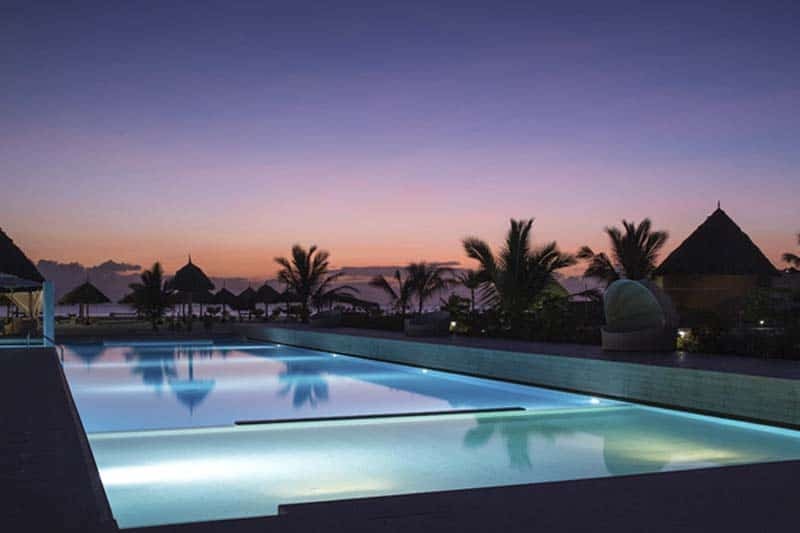 Meet and greet and transfer to Gold Zanzibar Beach House & Spa on All Inclusive basis. Drinks included: Water, fresh juice, soft drink, local beer, selected house wine, cocktails list, American coffee and tea. Tea time at 5.00 pm. Mini bar in the room: one refill per day. 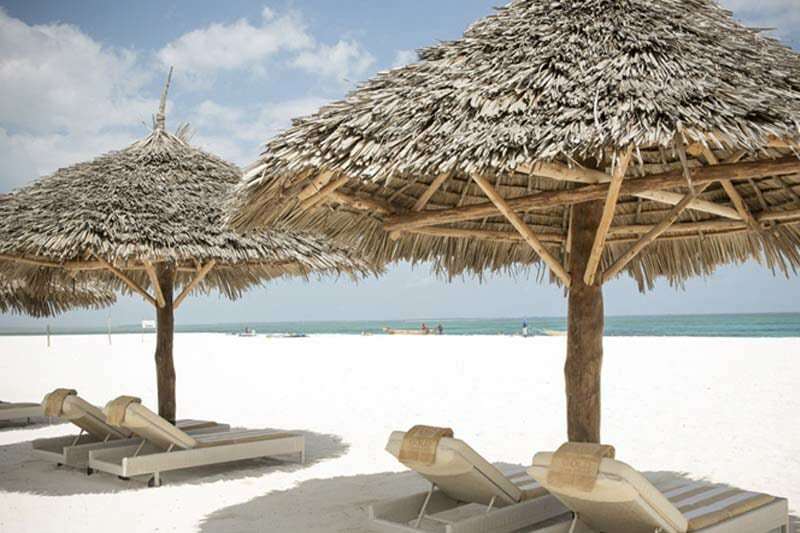 All-inclusive package at Gold Zanzibar from 10:00am to 11:00pm Enjoy meals and drinks, relax by the pool or on the beach or treat yourself to the spa services. After breakfast, depart for Stone Town Tour with lunch in Stone Town on own basis. Later transfer to Zanzibar Airport for your 17:45hrs flight to Dar Es Salaam. Arrival in Dar Es Salaam at 1805hrs. Transfer to International Airport. Depart on your International Flight.